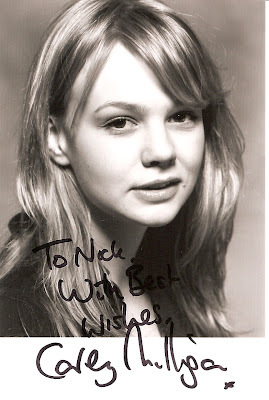 A signed photograph of Carey Mulligan, the actress who played (hopefully one day we can say plays) Sally Sparrow in Doctor Who. Heh heh... and my tenuous link to scripture is...? It made my day to receive that in the post, I've been hoping for some time that it would. 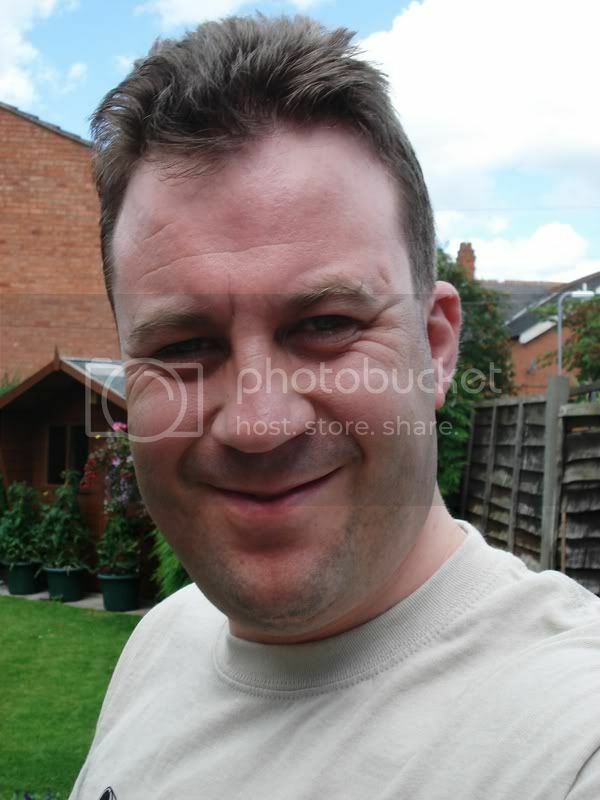 On a more serious note I appreciate I've been quiet of late... so has the whole blogosphere it would seem... or at least that is the case with regard to the territory I cover. I find it ironic that the month of August is usually the time when you find a reduced amount of blogging - if only because the name of the month implies increase (Octavian Caesar was given the name by Rome, to acknowledge the increase of his power and the month was named after him). August seems to be slow all round - but then lots of people are on holiday, or just chilling out... and why not? I've had a bit of an odd adventure this week and I hope to recount that at some point. I just need to find a way to express it in words. Carey is a brilliant actress, she comes across sooo well in period dramas too - did you see her in "Bleakhouse? ", excellent. What happened to gas meter girl? Is there an address to send to, maybe her representation/agent? Of course Anthony - like I said above... ask and you shall receive!